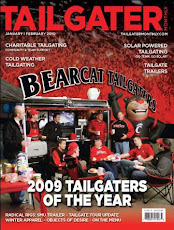 BearcatTailgater.com: Looking for a place to tailgate at Pitt? Click Here to visit PPG Public Parking for a map of public parking lots near Heinz Field. You can expect to pay anywhere from $20 - $30 per car. PPG Public Parking can accomodate RV's, Buses and Tailgate Trailers.